U-552 was one of the legendary U-boats of the Second World War. Under its commander Erich Topp, it carried out a total of ten operational patrols, sinking 30 ships and damaging three in a period of 20 months. In the days of the big convoy battles, when the Allies’ detection technology had not yet been perfected, before the German radio codes had been broken, and convoys were not or at best weakly escorted, Topp was among the U-boat arm’s most successful commanders. Within 16 months he was decorated with the Knight’s Cross, the Oak Leaves and the Swords. U-552, the boat with the Red Devil emblem, was probably photographed more by war reporters than any other U-boat. 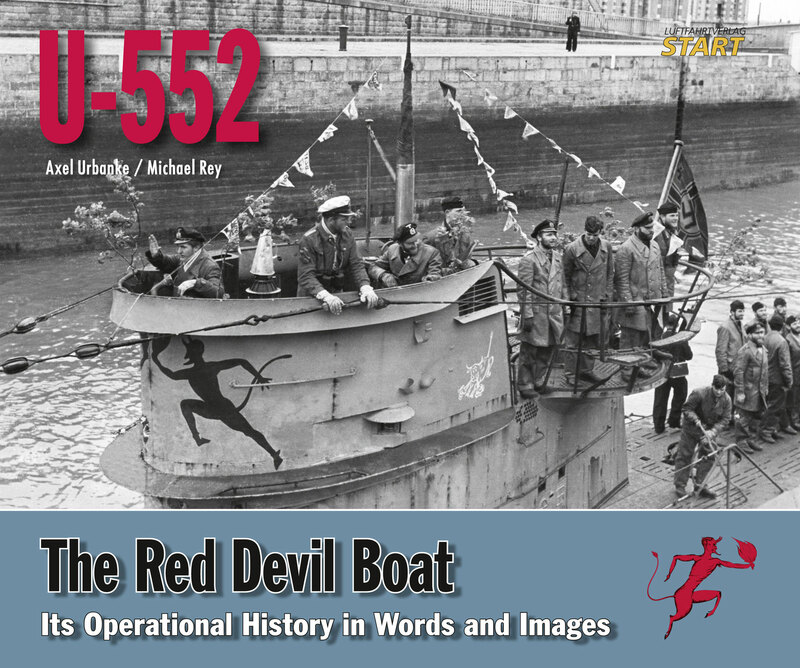 Despite its fame during the war, until now there has been no comprehensive history of U-552. Our book changes this. 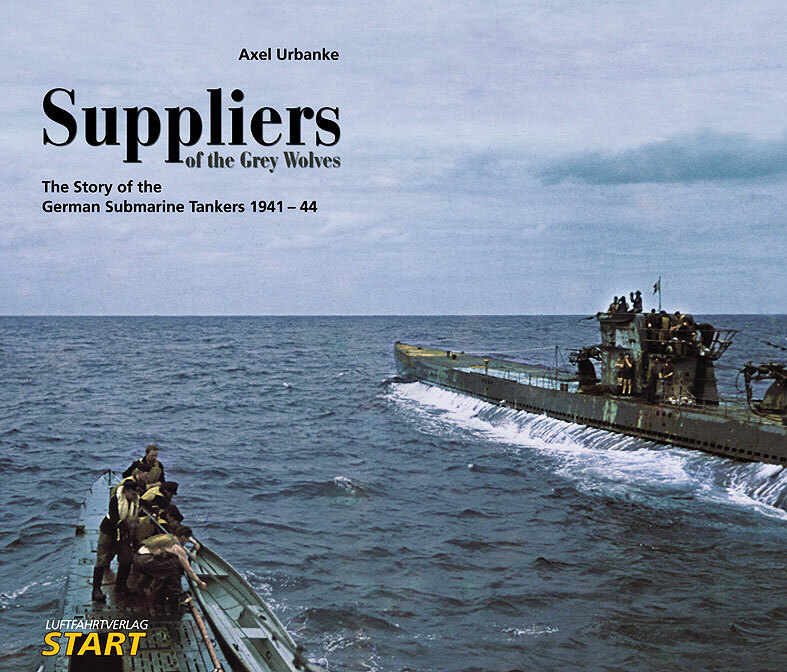 Photos from almost all of the boat’s patrols, a war cruise chronology including the period after Topp, and a description of special occurrences together form a special U-boat book. Color graphics round out the book. 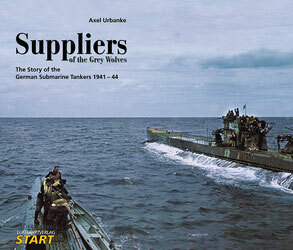 Suppliers of the "Grey Wolves"
The Allied hunter-killer groups had express orders to sink the tankers first. carried a doctor who could treat sick or injured crewmen. Allied ASW aircraft became a part of everyday life for the “milk cow” crews. and thus fills a significant gap in the history of the German submarine arm.